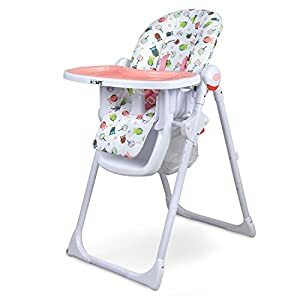 Designed to make the most of your space, this colourful Red Kite Feed Me Compact highchair has a look that both parents and babies will love. 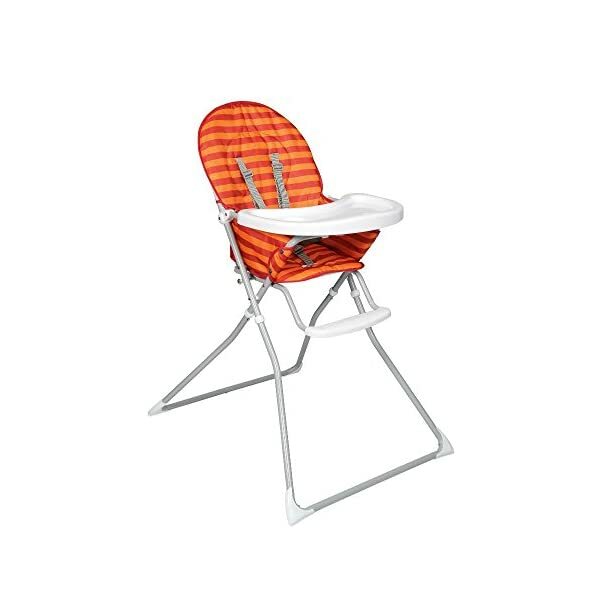 With its large padded seat and full 5-point safety harness, your little one will be both comfortable and safe during dinner time. 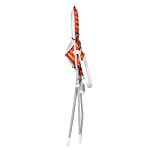 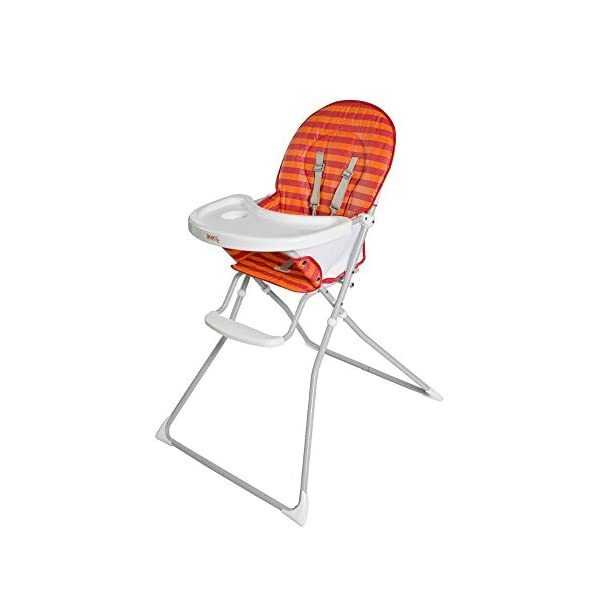 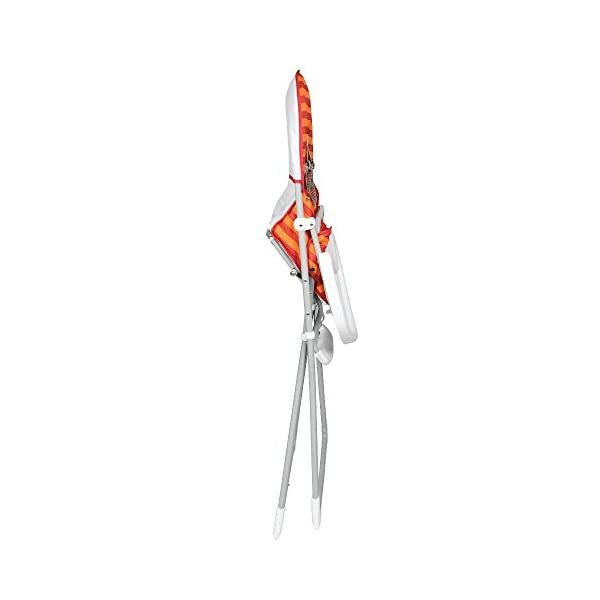 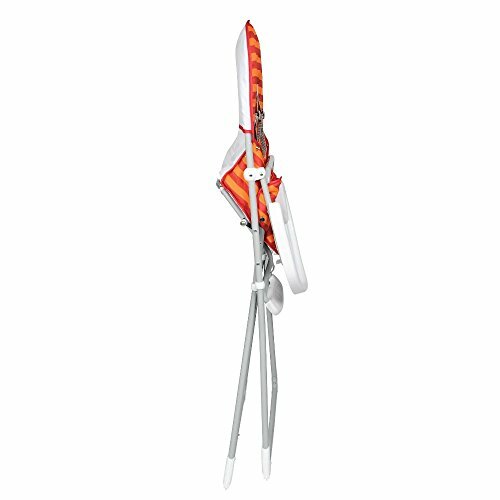 The seat’s orange and red striped PVC finish is easy to wipe clean, making dinner time more manageable. 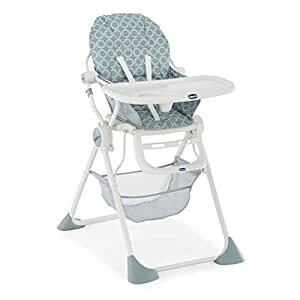 The foot plate provides your little one with extra stability and comfort while the feeding tray can be flipped over for additional access if you need it. 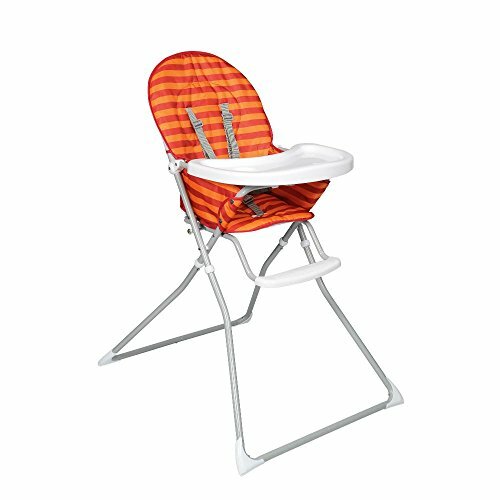 The white feeding tray also has an inbuilt drink holder to make dinner time even easier. 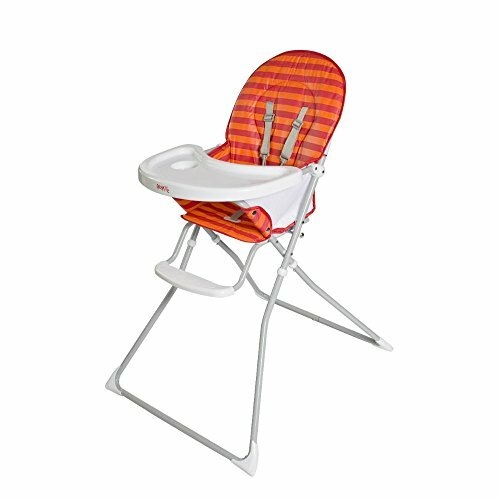 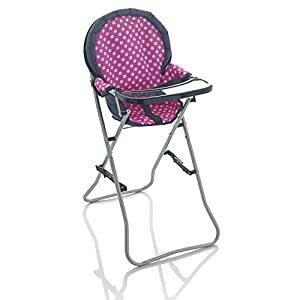 Both parents and babies will love the look of this highchair that may fold compactly to fit brand new houses. 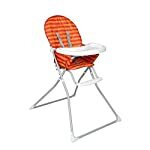 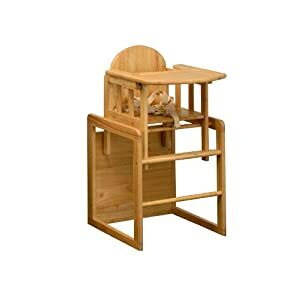 It has a big and practical padded seat that may be finished with a wipeable PVC finish that means keeping fresh and clean is easy work, the baby is secured with a full 5 point safety harness while sat in the highchair and can feed on the large flip over feeding tray The Feed Me also has a foot plate to give stability and comfort in your baby.